An important part of the curriculum is focused on tours, fieldtrips and cultural excursions. Regular classes are held on Monday, Tuesday and Thursday, while Wednesdays and Fridays are usually devoted to such excursions. The group also enjoys a 3-day trip to Naples, Pompeii and Paestum, or to Venice. A few long free weekends (Fri to Sun) will give students a chance to travel independently. 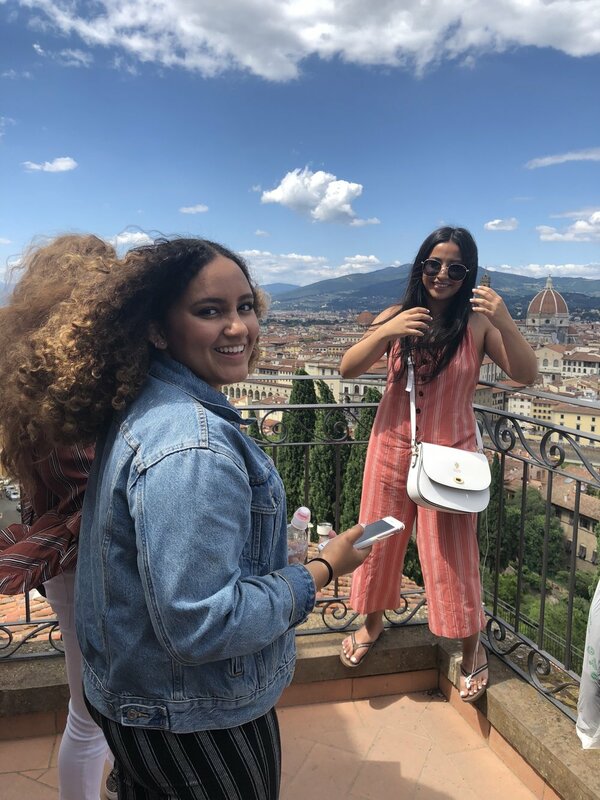 All costs (transportation, admissions to sites/museums, lodging and some meals during the 3-day trip to the Vesuvio area or Northern Italy) are included in the program fee. The field trips destinations and cultural activities may vary according to the season and courses offered.